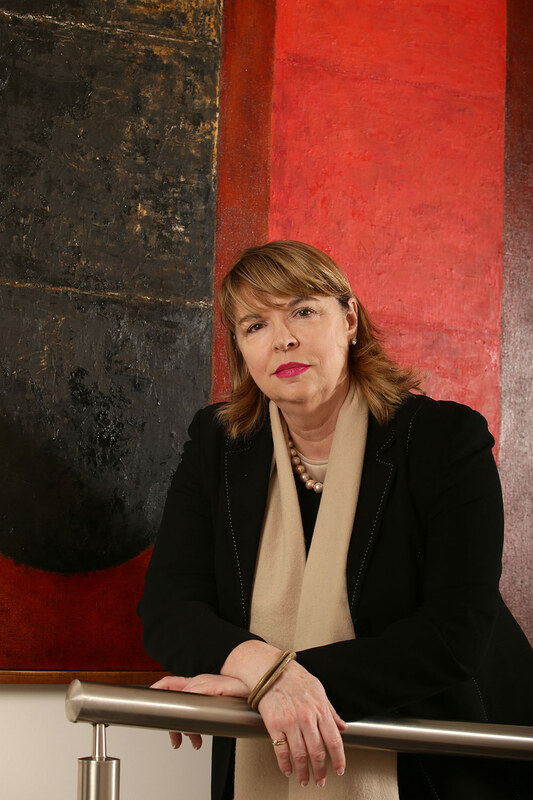 Anne McGravie-Wright, director of Avec Pleasure art consultancy, is a highly qualified art consultant with extensive experience in the conservation and collection management of artworks in corporate, state and private collections across Australia. Ms. McGravie-Wright is a professional member of ACAA, ICOM, ISC, AIC. Her academic qualifications include the Bachelor of Fine Arts, BFA, (SAIC) Chicago; Bachelor of Science, BSc (Uni Chicago); Masters of Communication, MComm; (Swinburne Univ), Melbourne; and a Diploma in Museum Studies. In 1990, Anne was awarded a prestigious Mellon Fellowship to further her research in the conservation of art works at the Museum of Modern Art (MOMA) in New York. With a trusted reputation across a wide network of corporate and private collectors, artists, curators and dealers, Avec Pleasure Art Consultancy is well qualified to provide confidential advice regarding the management of your art collection whether you are a novice or established collector. Anne takes a personal interest in assisting you in identifying artworks that enhance your collecting experience. Avec Pleasure Art Advisory and Consultancy are proud of the diverse and discrete services we provide for our private and corporate clients across Australia. Whether you are looking to grow an existing art collection or be inspired about selecting works for a specific home or work venue we are keen to work with you to reach your goal with our considered, impartial collection advice. We are also in the process of establishing a ‘Collectors Group’ for the serious collectors wishing to fast track their knowledge and acquisitions in specific areas. Joining one of our Avec Pleasure Art Tours is the perfect starting point and friends you meet on our tours often prove to be great future members for the ‘Collectors’ Group’. AP director, Anne McGravie-Wright has gained over 20 years of extensive work experience as an art conservator for collections at NGV, SLV, AGWA, and many corporate & private collections held in Victoria and WA. Specialised advice regarding the conservation or restoration of held art works – preparation for sale back into the market. Advice on insurance, rental and or storage of the collection. Assistance with professional photography, cataloguing and the long-term preservation of your art collection. Professional advice on the management of your art assets. Management of the transport, installation and or condition reporting of damaged works for insurance purposes.